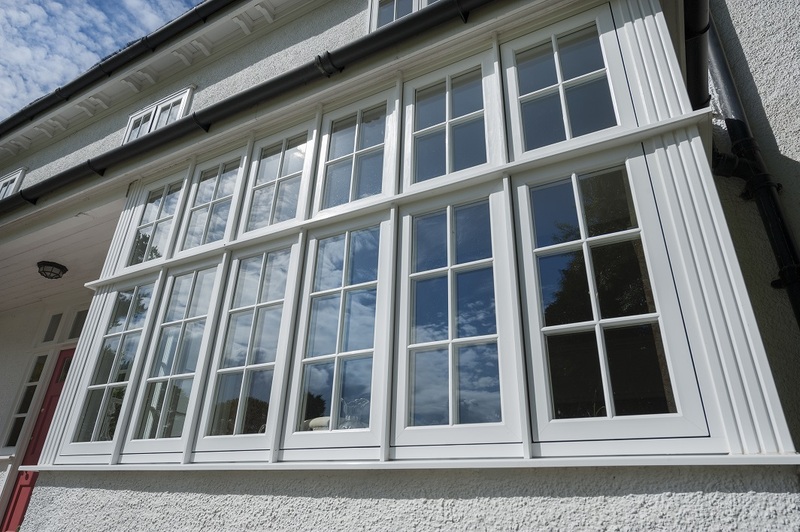 This customer wanted timber looking windows in Sandwich, Sandwich, but without the painting. 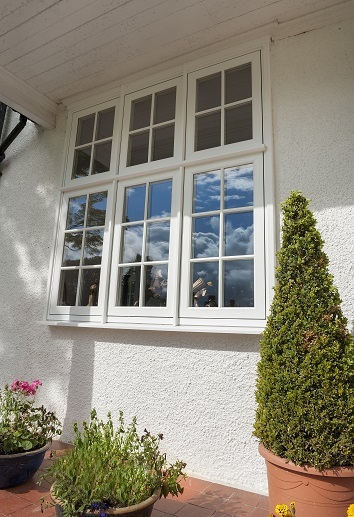 They chose our residence 9 flush casement windows from our alternative 2 timber range. 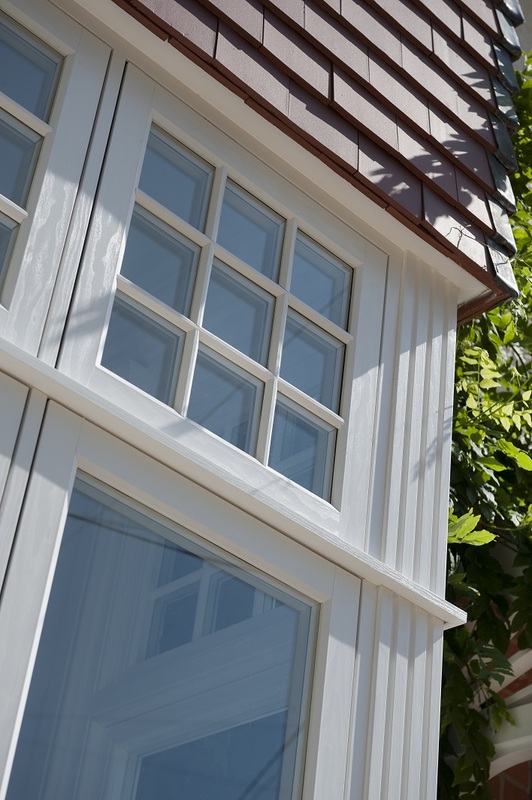 With white grained foil and astragal glazing, it’s hard to tell it’s not wood! Even better, it’s energy rated ‘A’ so no painting and reduced energy bills.